BRAND NEW COMEDY SPECIAL - for one night only! 2012: A Funny Old Year is a celebration of the best, worst and strangest highlights of a fantastically varied year. 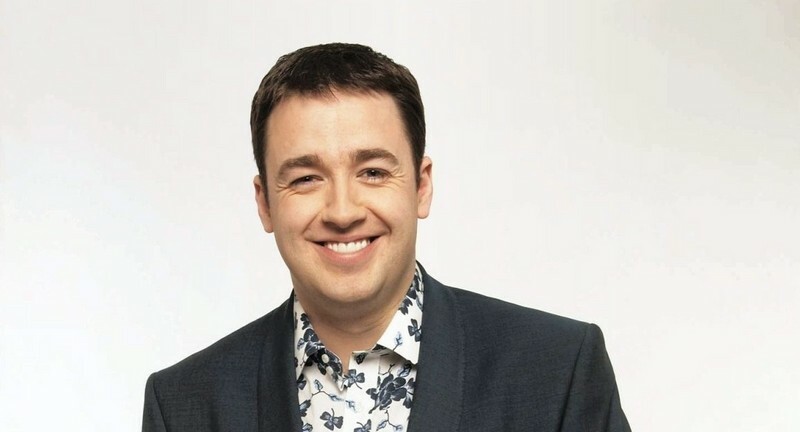 Our host is comedian Jason Manford, who will be joined by an all-star cast of stand up comics giving their own inimitable views on subjects ranging from the Olympics and the Diamond Jubilee to Gangnam Style, the Mobot and torrential rain. To book tickets, simply click the link below. Plus, If you wish to 'find out first' sign up to my email alerts, which will notify you of ticket releases.